Dr Ayman works at both Apollo General Practice and our sister practice, Lifetime Health Medical Centre. Dr Ayman has a special interest in all aspects of General Practice, particularly managing chronic illness and preventative medicine. 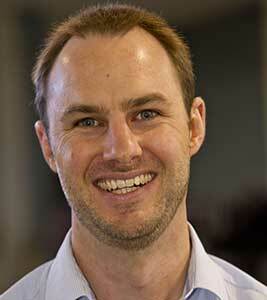 Dr David Blackburn graduated with an MBBS from UQ in 2000. 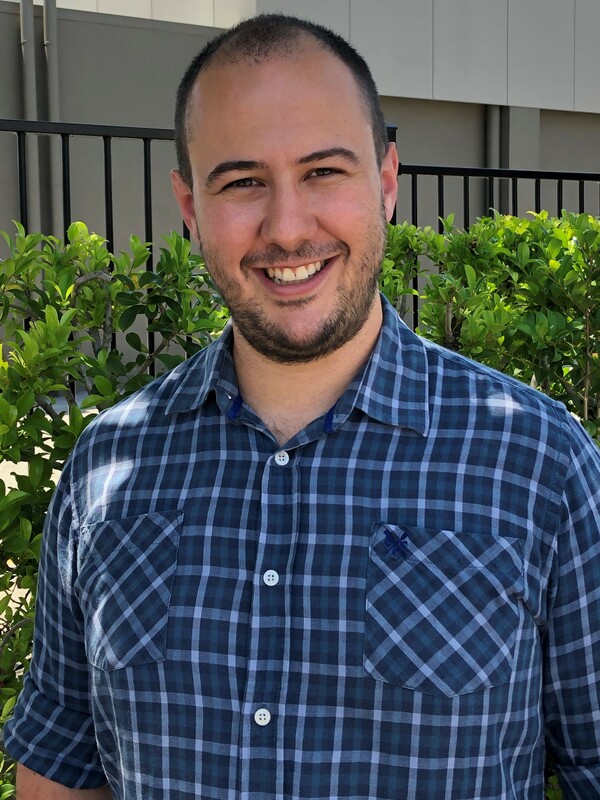 Prior to this role, David spent 8 years working with the Australian Defence Force, and working in various roles with the Mater, Royal Brisbane and QEII, Greenslopes & Gold Coast Hospitals. His extensive experience encompasses all areas of General Practice. 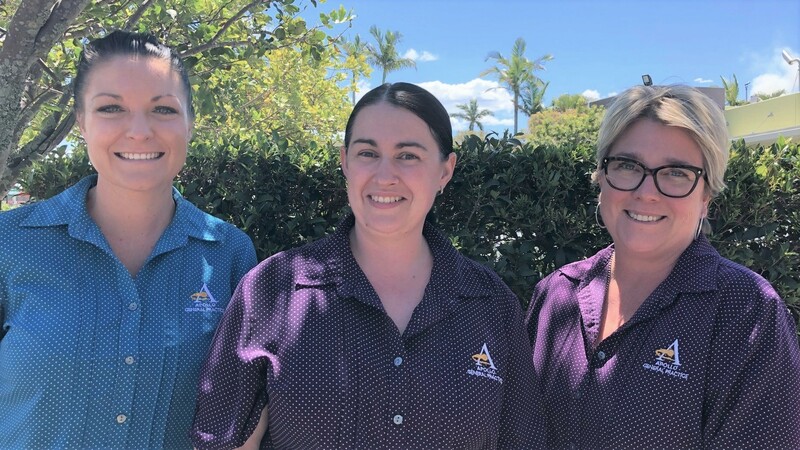 Dr Fatin Gabriel moved to Australia in 1992 and relocated to the Sunshine Coast in 2007 to work at Apollo General Practice. Dr Fatin obtained Fellowship with the RACGP in 2011. 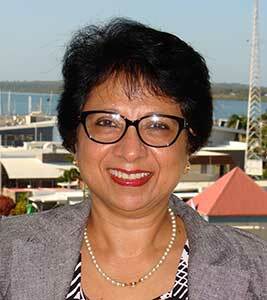 Dr Fatin has an interest in all aspects of General Practice especially child and adolescent health and women’s health. Dr Fatin is trained in Shared Antenatal Care, Implanon and Mirena IUD insertion and removal. Dr Jean-Marc De Maroussem graduated from the University of Cape Town in 1991. 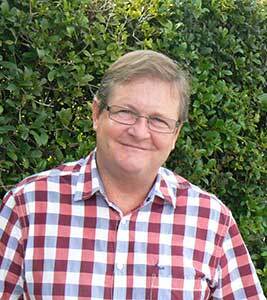 He obtained Fellowship with the RACGP in 2012 and started working at Apollo General Practice in 2013. Interests include in Minor Surgery, Musculoskeletal Medicine, Men’s Health, Respiratory and Cardiovascular Medicine. 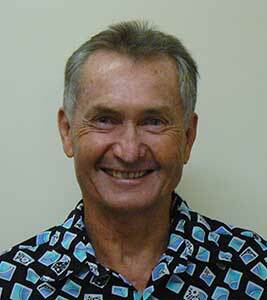 Dr Jean-Marc is also qualified to provide Queensland Rail Medicals. 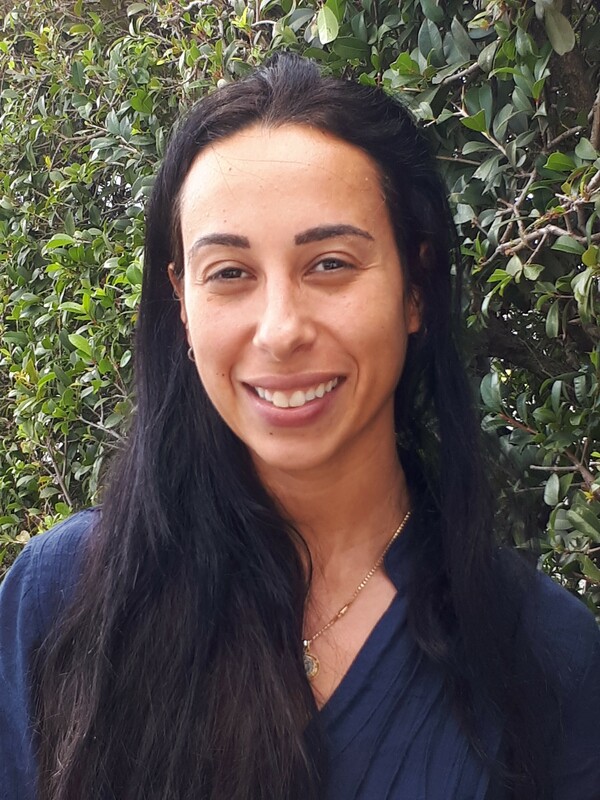 Dr Leticia Figueiredo’s interests include all aspects of General Practice including mental health, skin checks, womens’ health including Mirena IUD insertion and removal, paediatrics and cosmetic procedures. Dr Peter Kamen is a General Practitioner with a special interest in heart disease and diabetes. He has a PhD from his previous work in heart research in Melbourne before moving to Caloundra in 2004. We can provide heart disease management and diagnosis using ABI and ECHO testing. Interests include chronic disease management, Diabetes Type 2 management, Hepatitis C treatment, Mental Health, Women’s Health including family planning and medical termination of pregnancy, iron infusions, skin checks and skin cancer surgery, travel medicine. 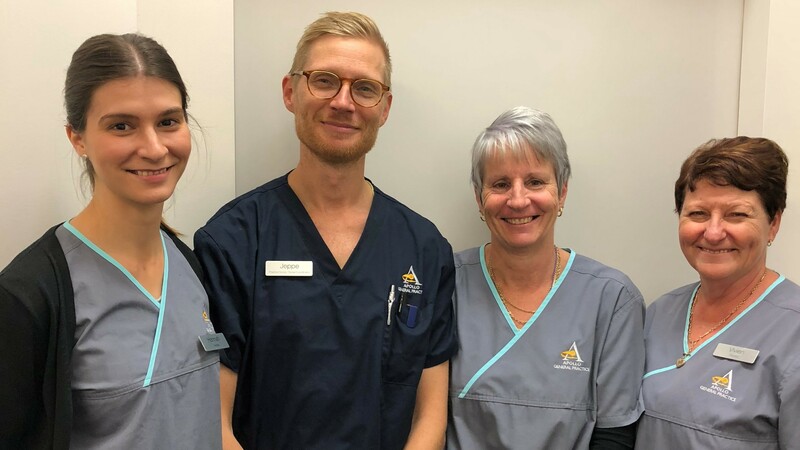 Dr Nash qualified as a doctor in 2012 from Plymouth University in the United Kingdom and has recently moved to Sunshine Coast with his wife and son. Medically, his main interests lie in general medicine, particularly in medical complexity and care of the elderly. Dr Yasser Zeidan graduated from Cairo University in Egypt. 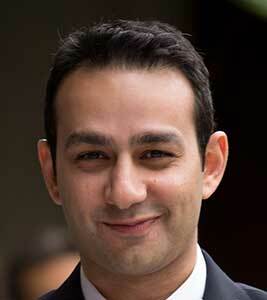 Dr Yasser’s special interests are Men’s Health, Skin Surgery, Urology and Sports Medicine. 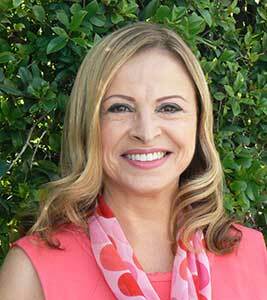 Dr Yasser has worked as a General Practitioner in Queensland since 2007. Dr Yasser works at both Apollo General Practice and our sister practice, Lifetime Health Medical Centre. Dr Yoko Yamauchi works at Lifetime Health Medical Centre on Monday, Tuesday and Thursday. Dr Yoko has obtained Fellowship with the Royal Australian College of General Practice in 2017 and is interested in all aspects of General Practice. 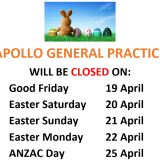 Dr Yoko also works weekends at Apollo General Practice. 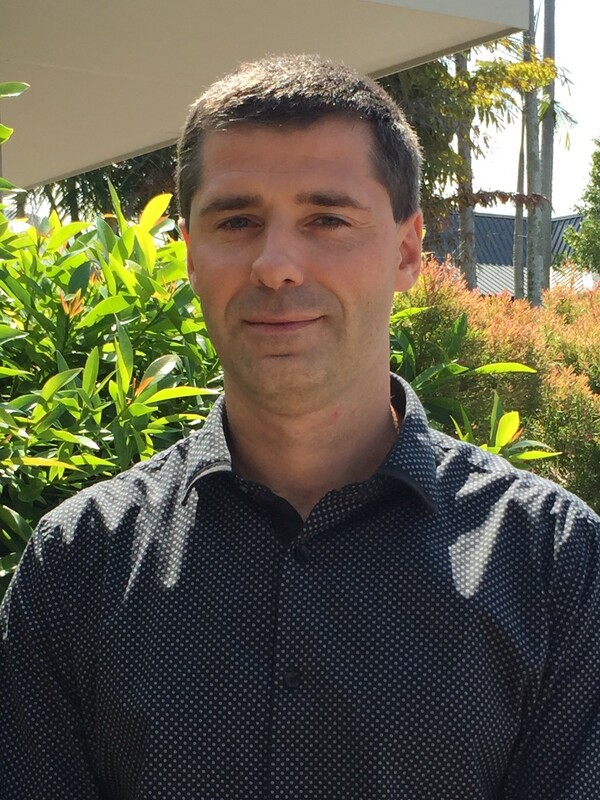 As a university-trained, accredited dietician, Tim is committed to best practice and the latest nutrition research while also fostering a collaborative approach with clients, recognising that clients are the expert on what works for them. Tim provides dietary advice that is targeted, practical and most importantly, effective. Special interests are: patients newly diagnosed with T2 Diabetes and T1 Diabetes, poorly managed Type 2 Diabetes with suboptimal glycemic control and Women with Gestational Diabetes (GP shared Care). I can also assist patients with commencing Insulin and ongoing management with Insulin titration within my scope of practice.